Generally castles in Austria and fortresses are very similar to those of attractions in Germany and attractions in Belgium and there castles . Here's a sample chart of the medieval castles in Austria, which are the most preserved today. Let us not get angry, some experts if we missed castles worth seeing. Erlebnisburg Castle. It is located 30 km. of Salzburg at the base of two mountains (Berchtesgaden and Tenet) that a part of the Alps. By this castle can be reached by walking 3 km walk in a very steep slope. 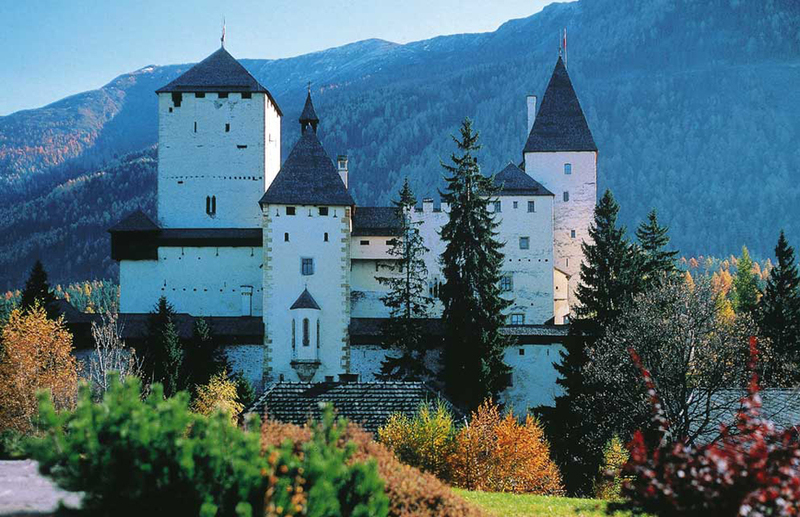 This type of castles in Austria served as the residence of the kings and the medieval prisons. Hohensalzburg Castle. Rises proudly above the oldest city in Austria is its symbol. It is the largest fortress among the attractions in Europe, as well as the castle is very beautiful. Over hundreds of years of its existence Erlebnisburg castle was refurbished and decorated several times in dependence of the influence of government. Anif Castle. 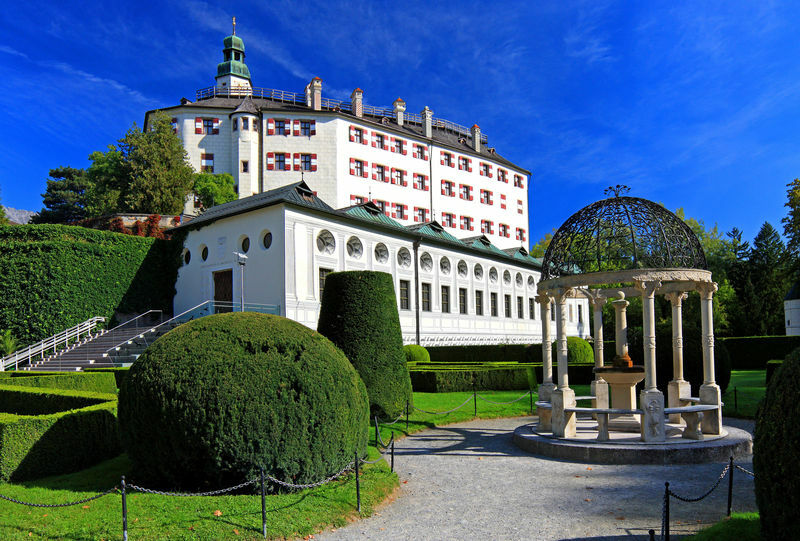 Very nice and charming castle among the castles in Austria, located a few kilometers from Salzburg. It is known in the neighborhood as a water castle. 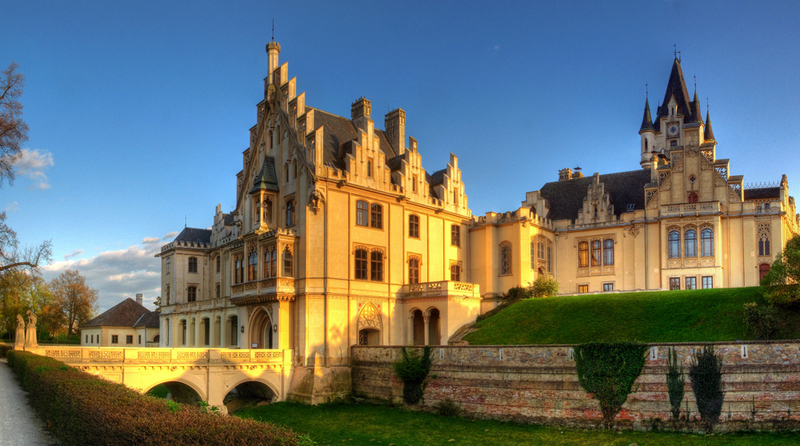 The architecture of the castle impresses with its neo-Gothic style created by Johannes Mou. Castle Kreuzenstein. The castle is located 20 km from the capital, Vienna, is situated on a hill with great views. In 1645 was totally destroyed during the 30 Years War. In its present form the castle is finished in 1874 - 1907 year in typical medieval style. Castle Grafenegg. 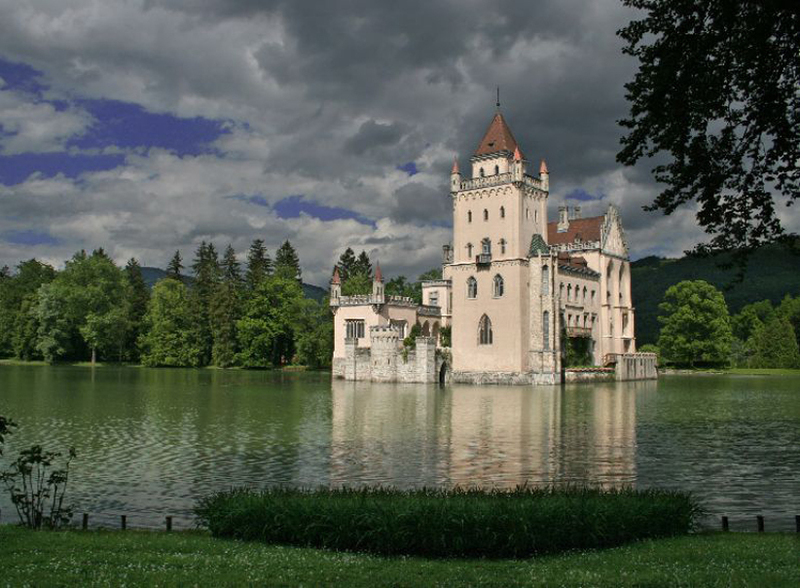 Located near Vienna, the castle annual music festivals are held. There are both indoor hall with 1,200 seats and 1,670 outdoor locations. In the past, the building of the castle was surrounded by water, which is now drained, although they reserved two bridges. 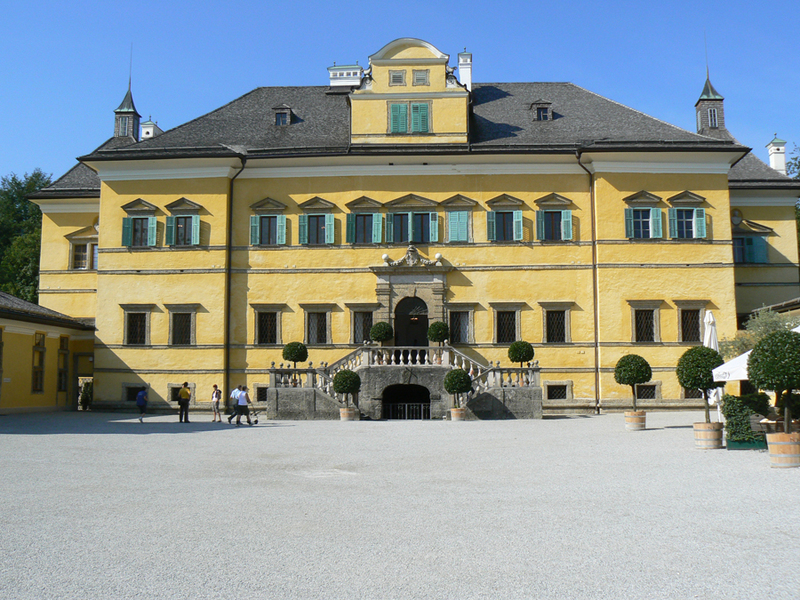 Ambras Castle. Located in the heart of the Alps to Innsbruck, Tyrol area. Besides being one of the most beautiful castles in Austria, painted entirely in white, this castle is the oldest exhibition of paintings and weapons in Europe. The credit for all this is Ferdinand II, who built the lower floor specifically for the exhibition. Mauterndorf Castle. Remarkable building, which was of the Bishop of Salzburg property owners hundreds of years. The location of the castle is no accident. It stands in the way of Mautendorf, thereby controlling goods towards the city. The interior of the castle is an altar from 1455, and a chapel. 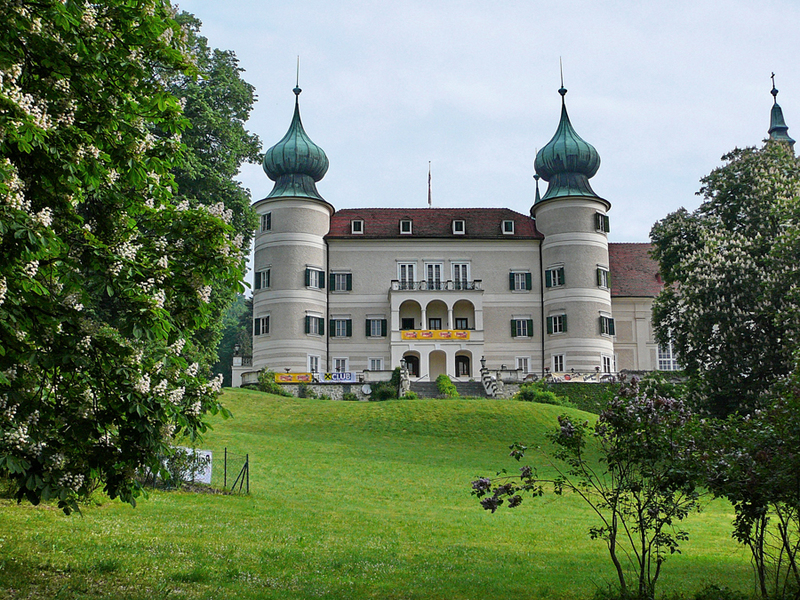 Hellbrunn Castle. The castle was originally designed to be a large villa. 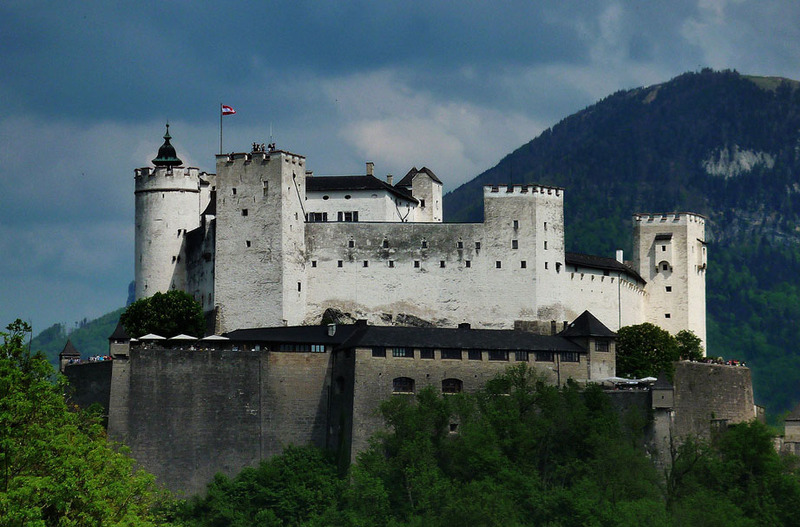 Later it was rebuilt and the people of Salzburg is known as the castle of fun. Besides all that is gorgeous this time residence here no bed. The building has a very nice park and zoo. Artstetten Castle. 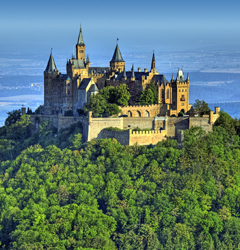 It is owned by the Hapsburg dynasty, which it kept until now. 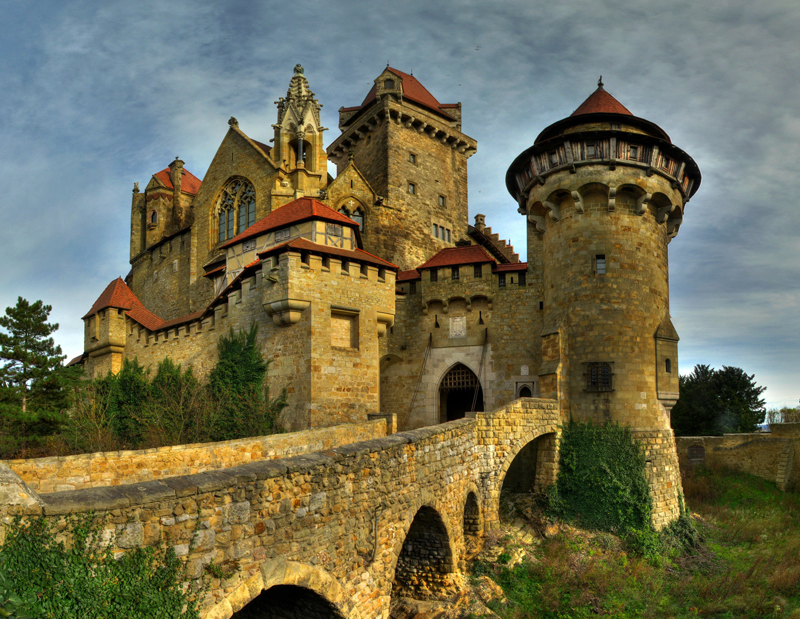 The castle was used as a summer residence of Franz Ferdinand and his wife Sophie, and is now restored as a museum. Schallaburg Castle. Located in the town of Melk, two hours by train from Vienna. 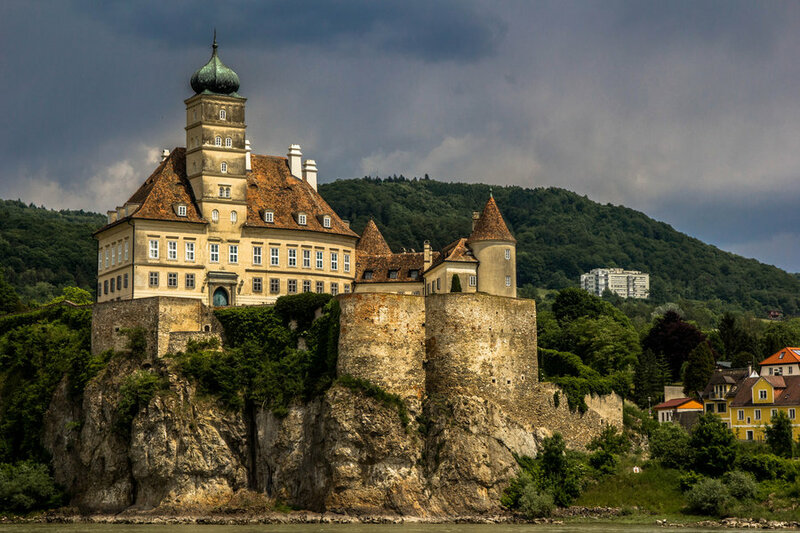 Shalaburg is one of the oldest castles in Austria, built in the 12th century. There are many well-preserved Roman ruins and the chapel in the Gothic style. Today Shalaburg Castle is a popular destination for tourists curious 1000 meters exhibition area.